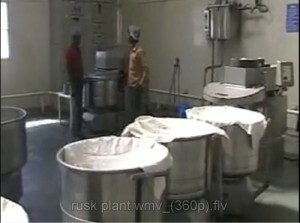 Manufacturer & Exporter of Rusk Plants & Rusk Plant. Our product range also comprises of Water Flow Meters, Sugar Syrup Preparation and Automation System and Sugar Handling and Automation System. 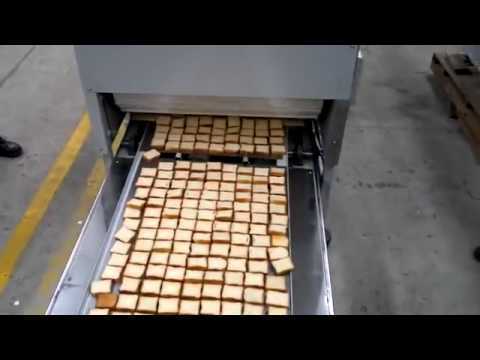 Our company manufactures Rusk Plants. These products are developed by professionals using top quality raw material and advanced technology in line with industry set norms. Moreover, our provided products are accessible in diverse technical specifications. Moreover, we offer these products at reasonable rate. 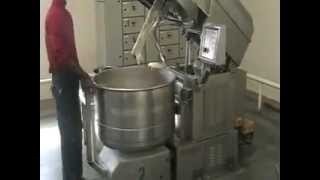 To fulfill the varied requirement of our industrial clientele, we are actively occupied in manufacturing Rusk Plants. Our offered products are widely praised in market for their supreme quality and consistent performance. Moreover, our professionals build these products at industry standards. These products are available in the market at low prices. We are pioneer in offering Rusk Plants at low price. These are hugely demanded in the market for their stress-free installation, maintenance-free service life and excellent finishing. Our offered products are used in different industry. Moreover, we present these products to our valuable customers after numerous stages of their quality checks.